DESCRIPTION Updated 1456 sq.ft. 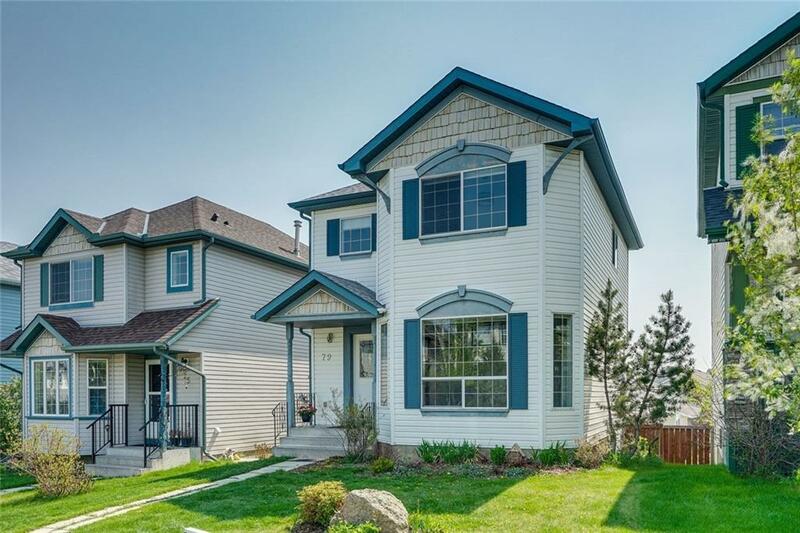 2 storey 3 bedroom home with a developed walk out basement, an over-sized heated double detached garage, and a large south facing deck for those evening BBQ's. 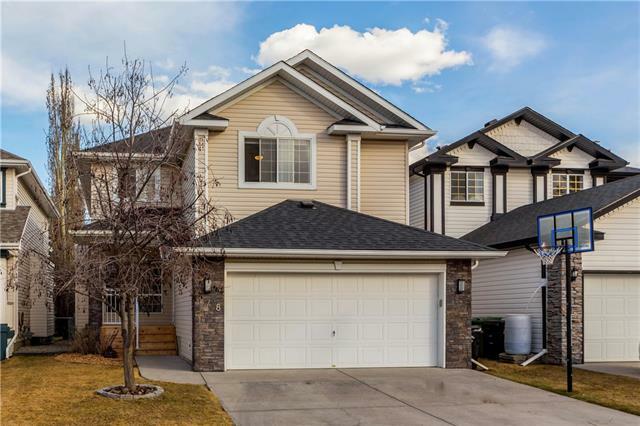 Special features of the home include Brazilian Cherry floors and Gas Fireplace in the living room, newer kitchen with Cherry wood cabinets, concrete counter tops, a gas cook-top stove, dual wall ovens, and full height pantry. The main entryway and kitchen have Fossiliferous floors and the dining room has large windows and white oak flooring that was reclaimed from a 100 year old farmhouse. There are speakers in the ceiling through out the main floor as well as the deck and are controlled through a centrally wired hook up. The basement is designed for a home theater with speakers. The garage is fully finished with built in workbenches,epoxy flooring, 220 wiring, speakers, and storage with pull down access ladder. The special features of this home make it a must see. 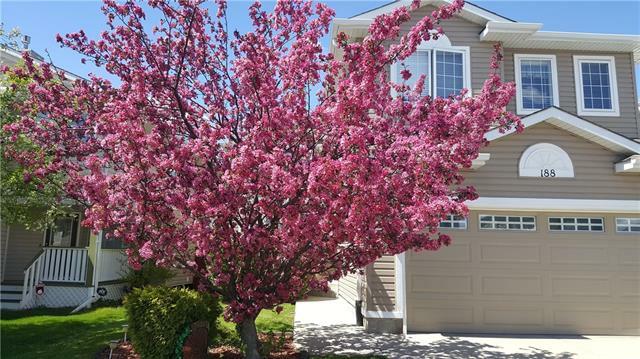 Home for sale at 79 Hidden Hills RD Nw Calgary, Alberts T3A 5Y2. 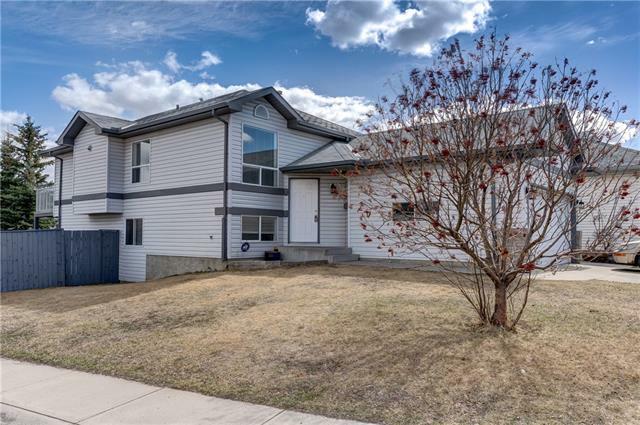 Description: The home at 79 Hidden Hills RD Nw Calgary, Alberta T3A 5Y2 with the MLS® Number C4238302 is currently listed at $429,900.